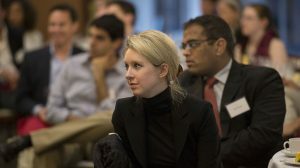 Elizabeth Holmes, founder and chief executive of Theranos has been charged with “massive fraud” and forced to relinquish control of the blood testing company. 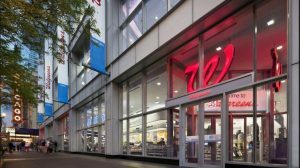 Reported settlement of around $25 million significantly reduces company funds. 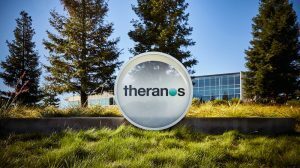 Agreement could cost Theranos $30 million – significantly less than original $140 million lawsuit. Partner Fund Management agrees to drop lawsuits. 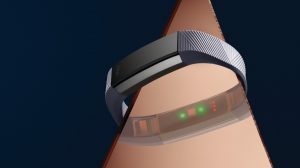 Will Fitbit’s talks with the NHS solve the ailing firm’s problems? Firm also agrees not to own or operate a lab within two years.